Today, the Tax Foundation released our new research on Initiative Petition 28 in Oregon, entitled “Oregon Initiative Petition 28: The Threat to Oregon’s Tax Climate.” If adopted, Oregon would rank worst in the nation on corporate taxes. Initiative Petition 28 (IP28) would establish a 2.5 percent gross receipts tax on C corporations with more than $25 million in sales. It would raise $5 billion over the biennium, a 440 percent increase in corporate tax collections in the state. 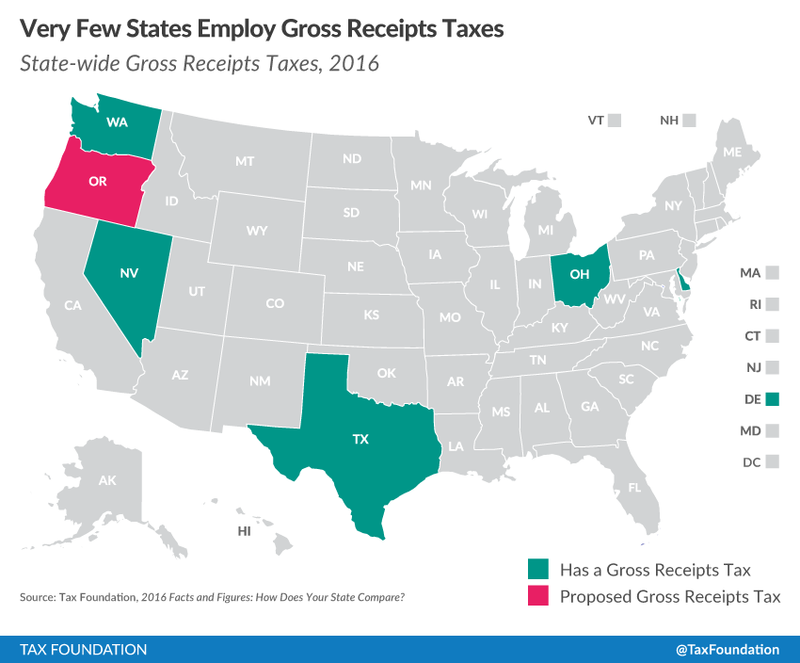 Only five states, Delaware, Ohio, Nevada, Texas, and Washington, have state-wide gross receipts taxes. Few states use this type of tax due to its poor structure. 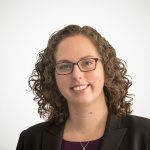 Economic research demonstrates the ill effects of gross receipts taxes both in theory and based on case studies where they have been implemented. Gross receipts taxes violate core tenets of sound tax policy, especially neutrality, as similarly-situated firms would be affected differently by the tax. Firms with shorter production cycles pay comparably less in taxes than firms with longer production processes. Of the five states with gross receipts taxes, Oregon’s would have the highest rate at 2.5 percent, except for radioactive waste in Washington State. For comparison, Ohio’s tax is assessed at 0.26 percent, and Nevada’s tax ranges from 0.0051 to 0.331 percent. The combination of the high rate and the poor structure would hurt Oregon’s competitiveness. If voters approve IP28 in November, Oregon would fall from 37th to 50th, the worst in the nation, on the corporate tax component of our State Business Tax Climate Index. The full report on IP28 is available here.